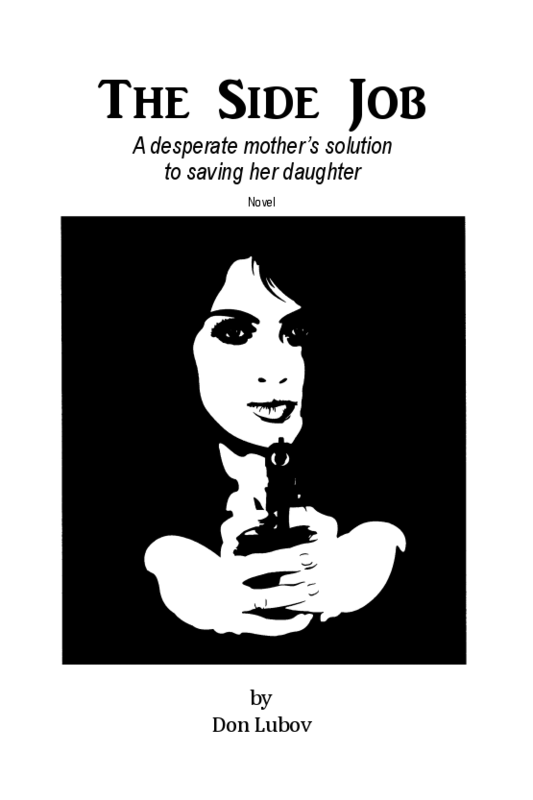 This book contains 62 prose pieces and 52 poems. Most are from assignments from the Writers’ Bloc Club. A few are optional pieces. The support and instructional critiques of this club have helped improve my writing. It has also caused me to write on topics I would not have written on otherwise. Although writing is a solo endeavor, it is immensely helpful to have fellow writers to share and critique my work. I thank them for all their input. 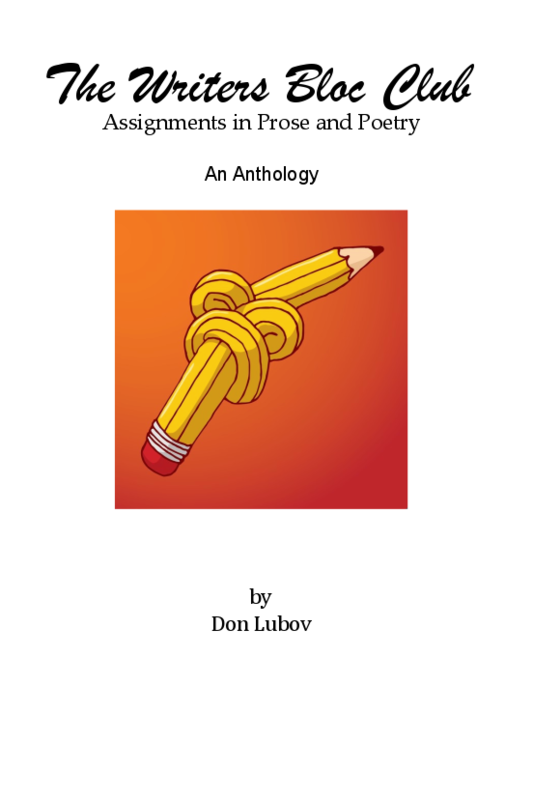 This is my first anthology. I expect there will be more in the future. When his teaching contract is not renewed, a drug-taking, aimless, university art instructor heads out on a solo backpacking trip across the U.S. Two slick, wealthy drug dealers alter his trip. 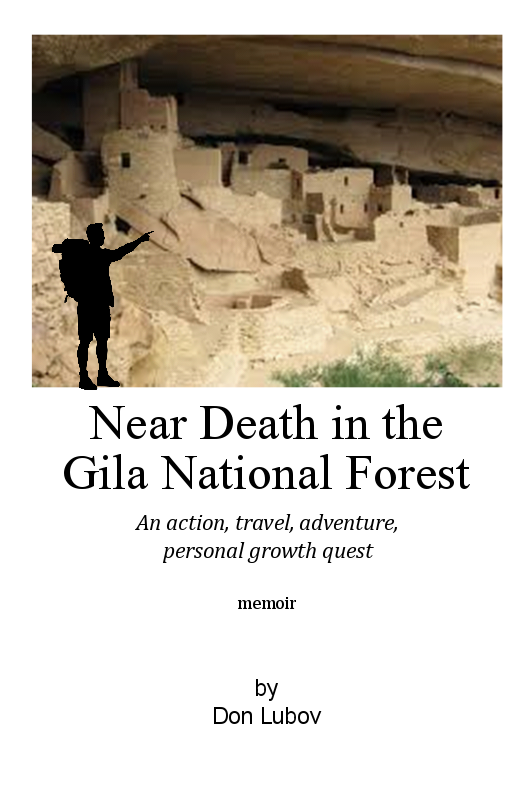 It’s 1971 and this novice hiker begins a painful series of learning experiences. From a rock concert in the woods, to an invitation to a lynching, to hitching, he plods on, one day at a time, to a purposeless future. Learning to live in the wild and taking a colorful variety of hitches, he detours to Acapulco, Mexico and a “Big” drug deal. Events beyond his control force him to beat a hasty retreat back to the U.S. In the midst of wilderness survival in fierce, desert heat and some brief, welcome female companionship, he has a spiritual awakening. Following this event, he gets hopelessly lost in the wild and prepares to die. Saved from death, he arrives in California, a fitting end to his cross-country trek. His California years include communes, a stabbing, teaching at Stanford and some letdowns. His life lacks direction and meaning. Finally, 4½ years after leaving the east coast, he senses his purposeful future is in New York. He leaves California, not sadder, but a bit wiser, and heads East to meet his soulmate and a new beginning. Frosty was born following a snowstorm. He reveled in his youth and basked in the glory of being worshipped by others. Diagnosed as terminal at lunch, he died and was resurrected shortly thereafter and finally became enlightened. 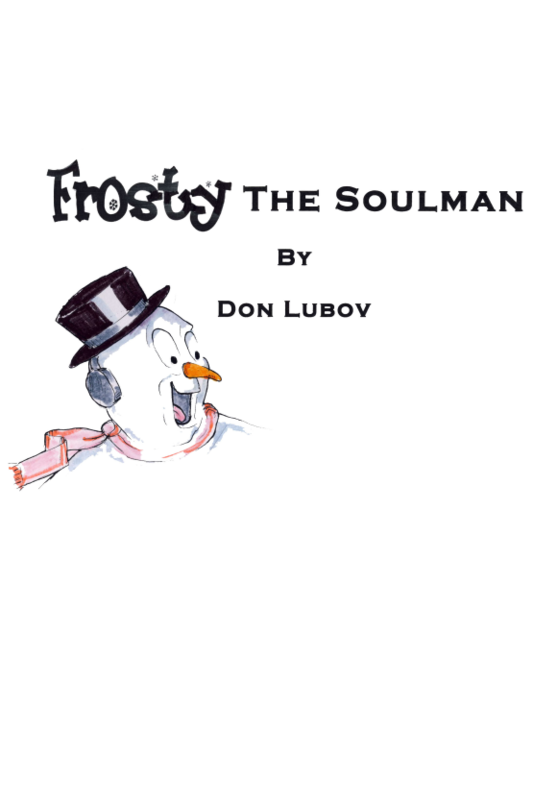 In 612 words, Frosty the Soulman experiences the wonder of creation, the joy of popularity, the pain of abandonment, a cruel death, transcendence and enlightenment. As a picture book Frosty introduces important concepts to the young reader. 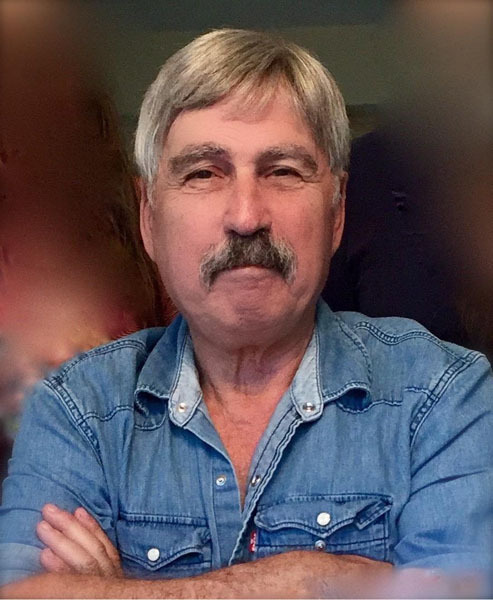 His story of life is inspirational in a generic sense that appeals to both secular and religious audiences. “The two most important days in your life are the day you were born and the day you find out why” (M.T.). This book will help you understand the why. A Guru’s Guide to Inner Peace is an informal path, from stress to inner peace. It follows the “Six-Step Path” that has helped thousands of people to live in the present. This guide allows you to accept things as they are, including imperfections in yourself and others. It guides you to make conscious contact with the non-physical presence within all of us. It encourages you to find your natural gifts and talents and to use them to the best of your abilities. You learn to follow your heart, not your head. You learn how to make your life your meditation—informal, spontaneous and creative. You become the best you you can be. You are now ripe for a spiritual awakening. You now know that the world is not so much as we find it, but as we make it. As mysteriously and abruptly as it began, the plague stops. Dave’s investigation turns from the cause of the disease, to its unexpected aftermath. How to live in the post-plague world is a daily awakening to new strategies. The effects on our society are startling and significant. The world enters unchartered waters. How will we live? Why will we live? What is the meaning of life, now? Fast-forward to the year 2133 AD. Several generations have lived in a world without anger. What is that world like? They celebrate it. And yet, something seems amiss? It turns out that behind the scenes, some unsettling events have been taking place. Society has not been the paradise publicly endorsed. How can we live not knowing both sides of the anger coin? Time will tell.